Remco knows he is special. He was chosen. 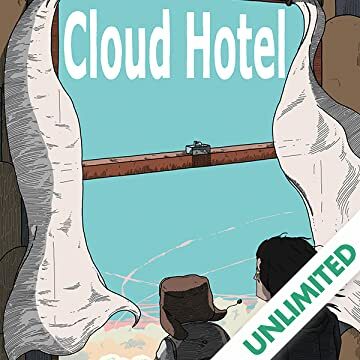 God took a shine to him, after a bright light in a clear northern sky brought Remco to the incredible Cloud Hotel, a wondrous place that he never wants to leave. But Remco has outstayed his welcome… and it's time to check out. 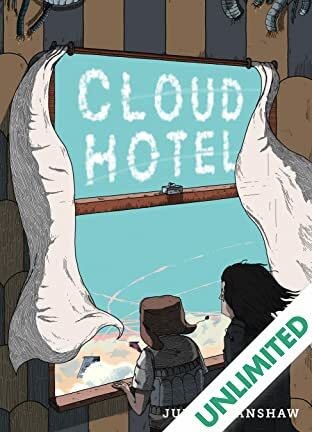 LA Times Book Prize finalist Julian Hanshaw (Tim Ginger) returns with another feast of visual imagination and emotional intensity that will haunt readers' dreams long after the book is closed.